Home » Machine Learning Resources » What Is The Best Place To Earn Your Machine Learning Certificate And How It Cost? Machine Learning, a sub-area of Artificial Intelligence enabling the computers to learn by themselves without being explicitly programmed. This concept is not new, it is been around for a long time but the last few years has been its most booming face. In fact, the whole world started buzzing more about this latest technology when Google self-driving cars started touring the streets. 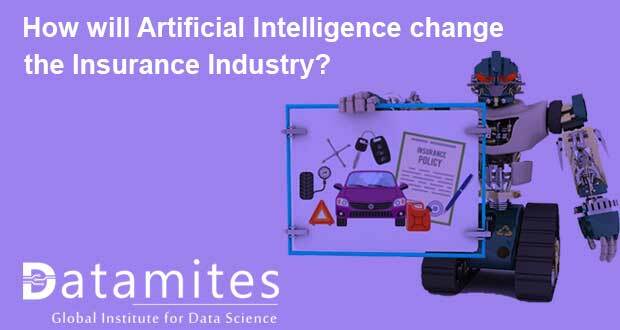 It is not the Self-driving cars that have been backed by Machine Learning algorithms alone, but, most of our work in our day to day lives is linked to Machine Learning in one way or another. You are right “Machine Learning” is what sitting behind and turning computers even smarter. How to learn Machine Learning Concepts? Do a self-study with the help of multiple online resources available such as blogs, videos, tutorials etc. Each one of us has different styles of learning but an instructor-led classroom training is a great way as it helps you to kickstart the work immediately. 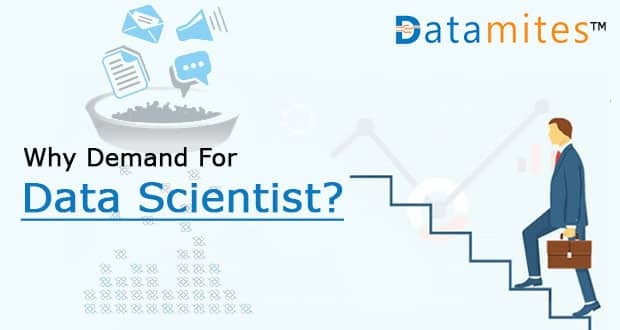 What is the Best Place to learn Machine Learning course in India? Machine Learning is playing a vital role in revolutionizing the IT field by reshaping our lives. Choosing a career in this cutting-edge technology is sure to add significant weight to your career. With a plethora of choices available, it sure seems to be an easy job to find one training center to learn Machine Learning principles but, remember, they barely scratch the surface. Only a few recognized authorized training providers are delivering excellent classroom training programs in India. Look for below discussed attributes to verify whether you are in best hands to be nurtured for Machine Learning. 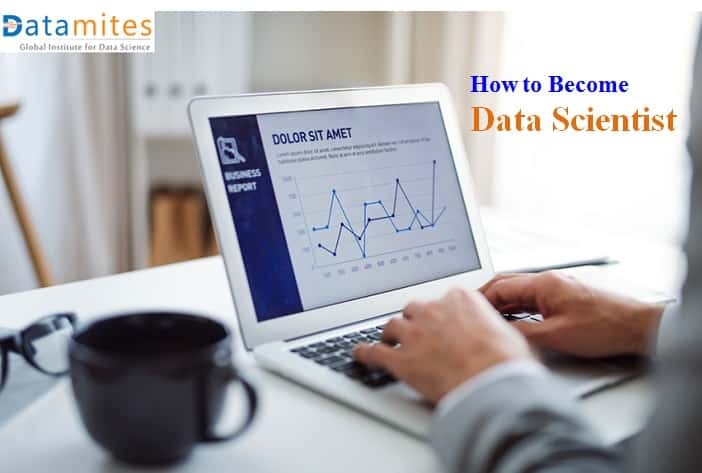 Choose a widely recognized & renowned training provider such as DataMites™ who has been accredited with “International Association of Business Analytics Certifications (IABAC™)” to align your knowledge as per the global market requirements. 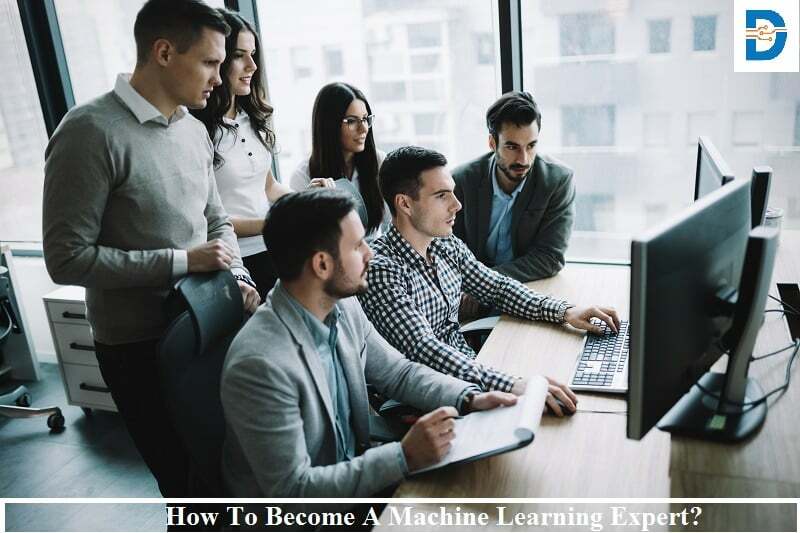 Go to a training provider who gives you a hands-on experience over projects to gain real-time exposure as it allows you to start working on Machine Learning concepts with full confidence. A library of resources such as books, publications, newsletters, etc should be available for your reference when you are undergoing this Machine Learning Journey. There should be flexible learning options to choose for such as instructor-led, self-learning and classroom sessions. A practice lab available round the clock with popular platforms. A dedicated team assigned to help you to find right job after you complete the course. What is the cost / fee for Machine Learning courses in India? 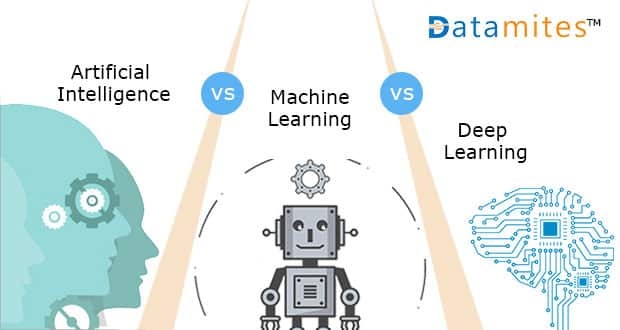 The cost of Machine Learning course varies as per the training provider and also depends on the course that you choose. A qualified training institute charges more than 50,000 rupees to even 2,00, 000 rupees with no scholarships or financial aids available. 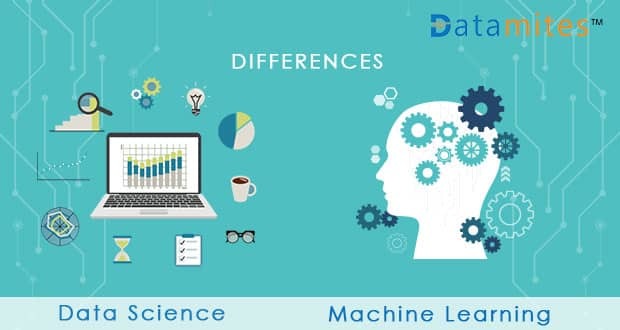 DataMites™, founded by a group of passionate Data Science evangelists with deep expertise is offering the “Machine Learning with Python course” in nominal charges. Classroom sessions: The cost of 5-days (3 weekends) intensive classroom program with 3-month live project monitoring is 30,000 rupees. Live Virtual: The cost of 50 hours live virtual intensive program with 3-month live project monitoring is 29,000 rupees. Self-Learning: The costs of 1-year access to e-learning content with 3-month live project monitoring is 15,000 rupees. 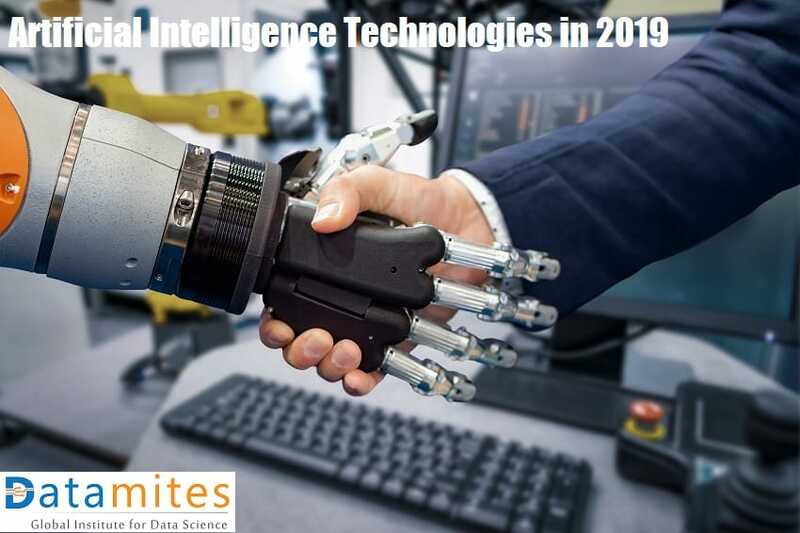 A lot of career growth has been witnessed in Artificial intelligence in past 5 years and particularly, Machine Learning is in the first place of Top 20 emerging jobs with 9.8 x growth rate. 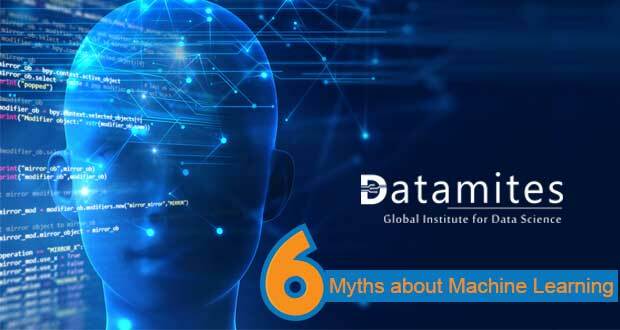 In fact, along with Machine learning, Python is also emerging as a most preferred platform to build powerful and flexible machine learning systems. So, opting a Machine Learning course along with python is sure to flip your career. Want to break into this most attractive career path now? 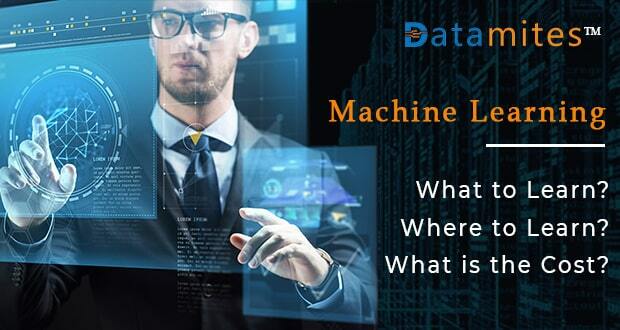 Please visit for more details regarding DataMites™ Machine Learning course.